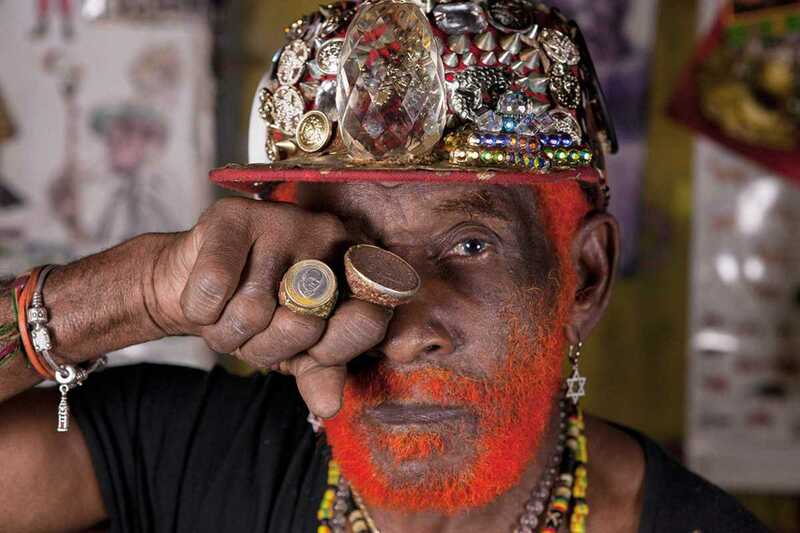 Lee “Scratch” Perry, king of dub, “reggae shaman” and Bob Marley’s original producer, is gracing Barcelona on March 21st, one day after his eightieth birthday. So many of the rhythms we hear today owe their existence to Perry, who opened the humble (and now legendary) Black Ark studio in a back room of his family home in the early ‘70s. He started layering so many instrumental sounds onto rudimentary, 4-track equipment that he annihilated the competition from Jamaica’s top producers, who were mixing contemporary reggae with state-of-the-art, 16-track consoles. Both unknowingly and intentionally, he’d given birth to dub. Even today, Perry’s sounds provide an endless source of amazement to music producers. With his famous kaleidoscopic imagination, folkloric references and rambling streams of consciousness, his music and lyrics hail from another realm. Wish him a very happy birthday indeed.